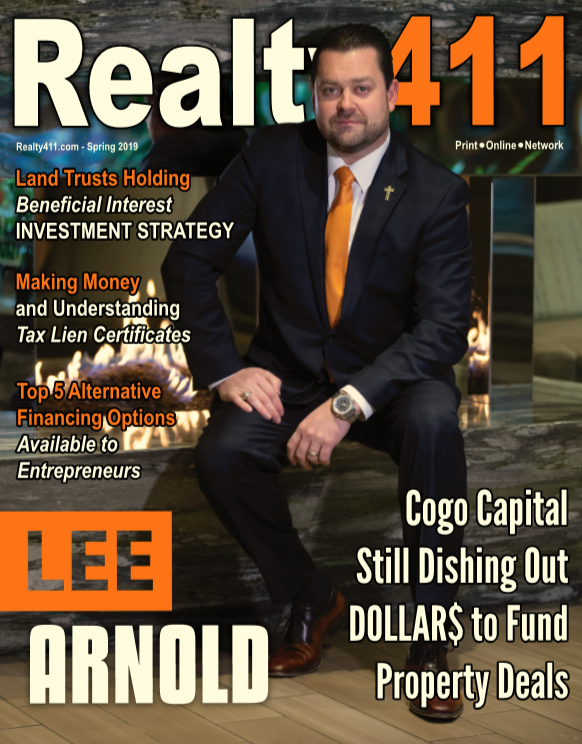 Last year, through a mutual contact, the publisher of Realty411 was approached by two award-winning producers to collaborate on a TV pilot, for submission to networks. 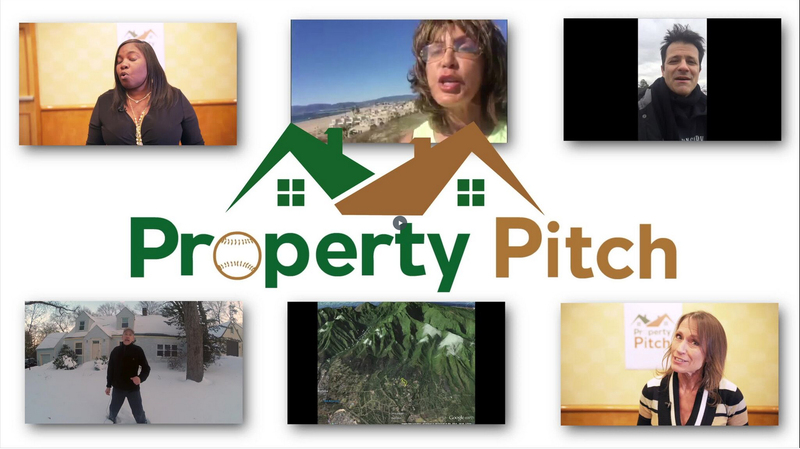 The result of months of work resulted in Property Pitch, a 30-minute episode, which will be used to showcase a brand, concept and crew and lead the way for additional episodes. 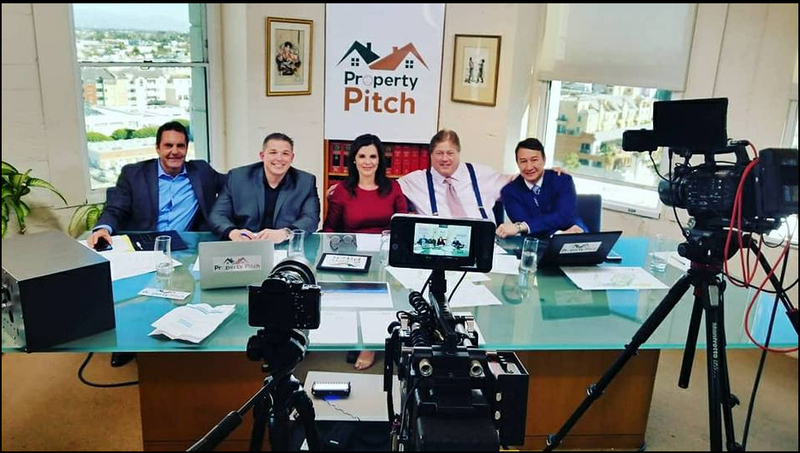 Join us on July 14th in Los Angeles, California, to meet the cast and crew of Property Pitch and watch the entire episode with hundreds of other investors. 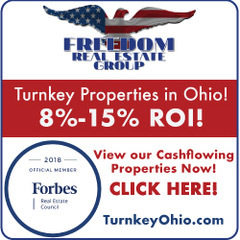 We will also be casting for the second episode, so bring us your best deals! 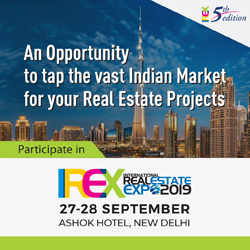 Without a doubt, it will be an exciting day with incredible connections, so be sure to preview our sizzle reel below and register for complimentary tickets while they last. 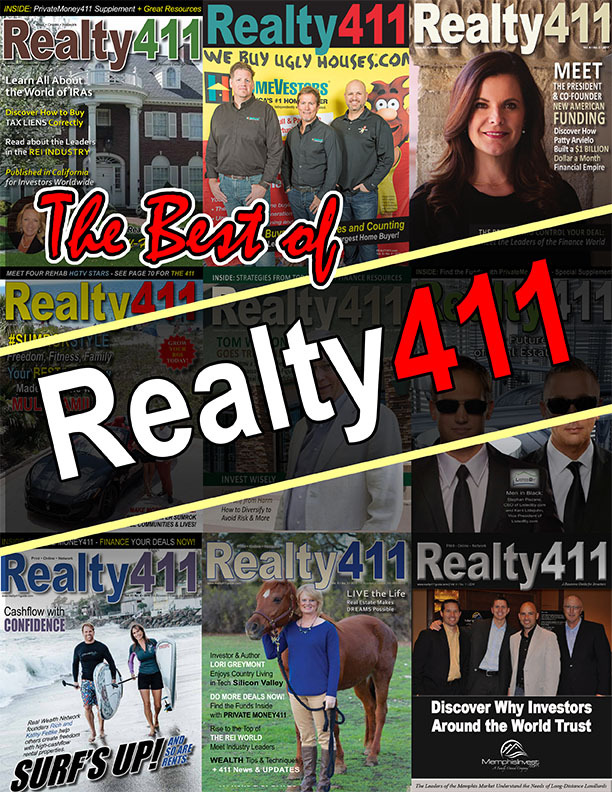 WATCH A PREVIEW OF REALTY411’S FIRST TV PILOT! Reserve your tickets to our Rock-Star Expo on JULY 14th in LOS ANGELES. 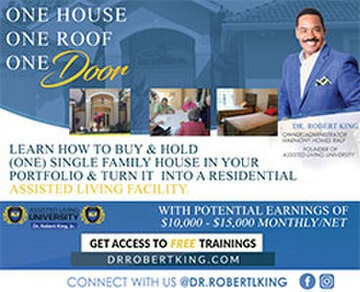 Guests will receive tickets via email with location information.